EDGE CONTROL. BIAS BINDINGS. FLYS. Our diverse and innovative waistband collection supports both fashion and function. Our waistbands come made-to-order; customize it anyway you desire to fit the character of your garment. Features available include Screen Printing, Pick-Stitch, Insert Tapes, Piping, Silicon Strips and Gripper Tapes. Our Q-Style waistbands are for our fashion-forward customers and are 100% made-to-order. Customize your waistband curtain with an allover screen print, colorful piping, or a decorative tape. We suggest Q-Style waistbands for formalwear and on-trend casual wear. QST’s innovative Stretch Tech waistbands are designed to move along with the rest of the garment. Our flextechnology gives your waistband the stretch and recovery needed to provide ultimate comfort for the wearer. 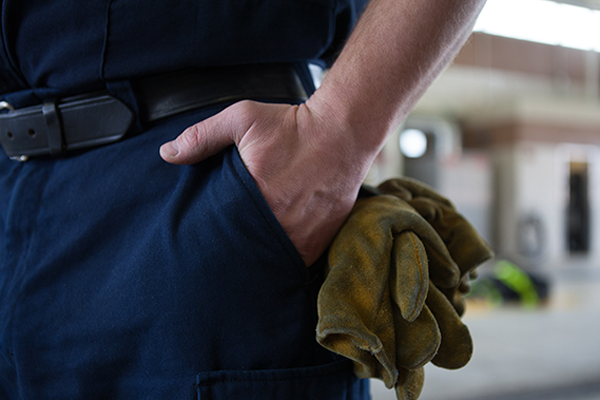 QST Rugged waistbands were designed with the Work Wear industry in mind. Customize your waistband curtain with a printed logo, silicon strips, or gripper tapes to add function to your band. LEARN MORE THROUGH OUR WAISTBANDS VIDEO!